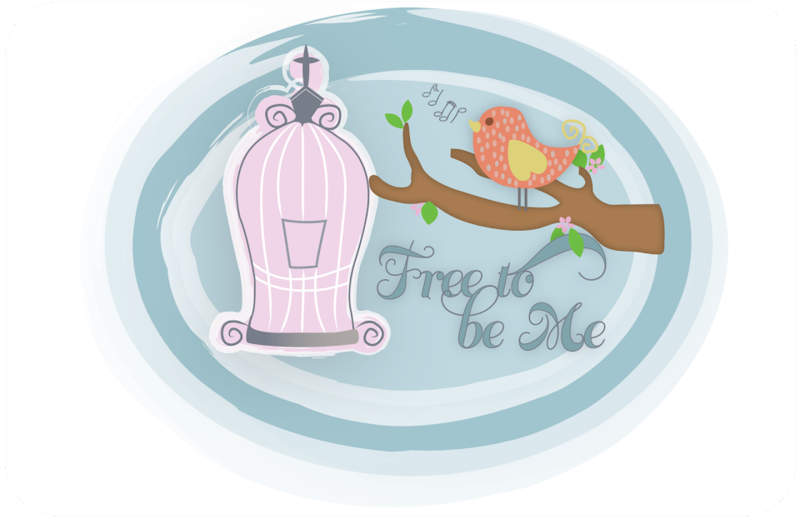 Free to Be Me: Redemption! This has been a tough year for Rachel, but Papa seems to have something up His sleeve for her this last month of school! Proverbs 16:7 (The Message) says, " When God approves of your life, even your enemies will end up shaking your hand." It seems that He is literally allowing that to happen in her life! Last night our youth group led the youth service at another church. A girl from school came up to Rachel at the end and said she needed to ask Rachel for forgiveness. She said she had unfairly judged Rachel this year and she realized last night that she had been wrong! What a beautiful portrait of humility and forgiveness being extended on both sides. 3 boys have apologized to her and to Tim for the things they have done and said and I am starting to see my girl come back to life again. It is such an amazing answer to prayer. I have been praying specifically that Rachel's public humiliation would be turned around and He would allow her to be publicly restored!! He, in His wonderfully merciful way, is allowing that to take place! Thank you to all of you who have prayed for my girl! Those prayers have not been in vain and we appreciate them so much! No words, just tears and love. His word does return to him void. I am so thrilled that God worked it out to his glory! It is so hard to watch your child hurt. I was so happy to meet you and couldnt wait to email you and miss placed it the paper. But found you! I am so glad to read this about Rachel! I know she did suffer a lot this year, it is so awesome how God has taken care of the situation in His timing. We love you guys!